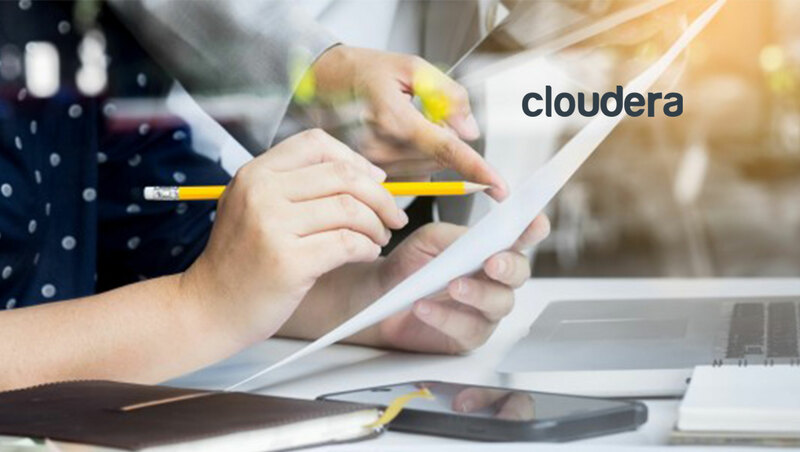 Cloudera, Inc. (NYSE: CLDR), the modern platform for machine learning and analytics optimized for the cloud, announced it was recognized in the 2018 Gartner Peer Insights Customers’ Choice for Data Management Solutions for Analytics as reviewed by customers. Additionally, Cloudera was honored by the Big Data Excellence Awards as Big Data Technology Provider of the Year. The Big Data Excellence Awards is an honors program managed by UK online publication Computing, which recognizes organizations making achievements in data, analytics, and IoT.